Hi everyone! Our church each year gives a gift to all the moms on Mother's Day and as the acting Sunday School Director it is my responsibility to pick out the gift to give. Last year with the help of my mom and sister we created photo holders and the women liked them more than the store bought items we had given in the past. 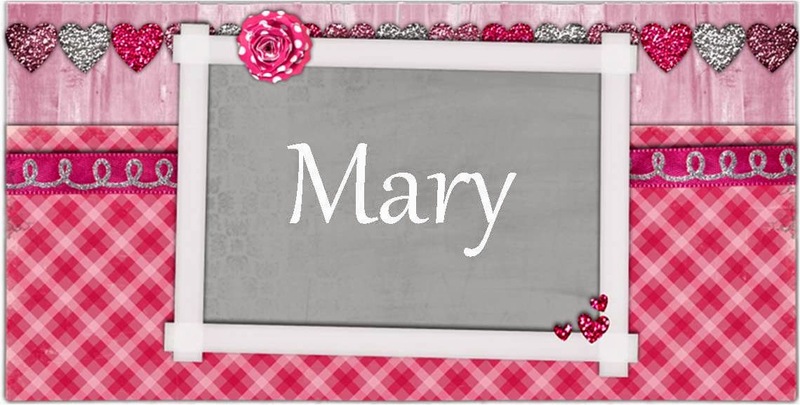 So this year we are thinking of creating a notepad holder for each mom. I took inspiration from a recent tutorial on the Kraftin' Kimmie Challenge Blog. You can find the tutorial here. I followed the basics of the tutorial. However, I had to adjust the sizes since I purchased the wrong size note pads!!! But in the end it all worked out and here is my finished note pad holder featuring Kraftin' Kimmie's Bambi Bubble Gum image. The paper I used (aqua dot, aqua diamond plaid and aqua) are all from The Paper Studio's basics paper pad and I paired them with a basic white card stock. The punch I used is an eyelet lace border punch from Martha Stewart and paired it with a basic white ribbon. I stamped the image directly onto Spectrum Noir smooth card stock and colored it using Spectrum Noir pens. I layered 3 flowers (1 white paper, 1 aqua fabric and 1 mini dark aqua fabric) and added a blue gem to the center. I also added 2 flowers and 6 more gems. On the inside added the dot patterned paper to one side and the diamond plaid patterned paper to the other side. 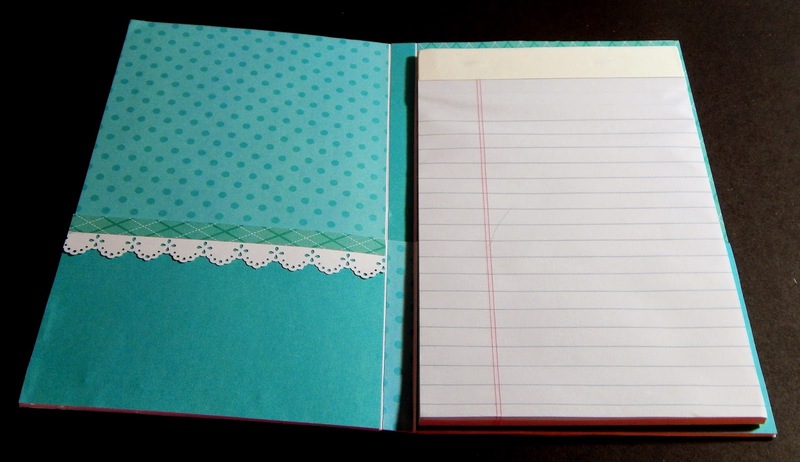 I added plain aqua down the inside of the spine and the dot patterned paper down the spine between the two pockets. I added the plain aqua paper to the outside of each pocket. I added a piece of white card stock punched using the eyelet lace border punch with a strip of the diamond plaid patterned paper across the top of the pocket and added the notepad to the opposite pocket. Very cute notepad holder! Love the image! Mary this turned out Awesome! You made Tracy proud. I'm sure they will really appreciate such a wonderful and thoughtful (and beautiful!) gift. Thanks for joining us at Kraftin' Kimmie this week! Cute idea-I love the feathers! Thanks for playing with us at Craft Your Passion! Wow, the moms at your church are going to love these! What a great idea and yay for being able to accommodate a different paper size! Thanks for sharing with us at Sentimental Sundays this week! Adorable! Love it! Thanks for playing with us at Craft Your Passion#257. Good Luck!